Chosen from 42 select business schools, Vatel Group and its 35 Campuses throughout the world won the “Best Hospitality Management School” award in the 17th edition of the Worldwide Hospitality Awards, which took place on November 14 with over 1,000 international hospitality professionals in the Opera Room in the Paris Le Grand InterContinental Hotel. 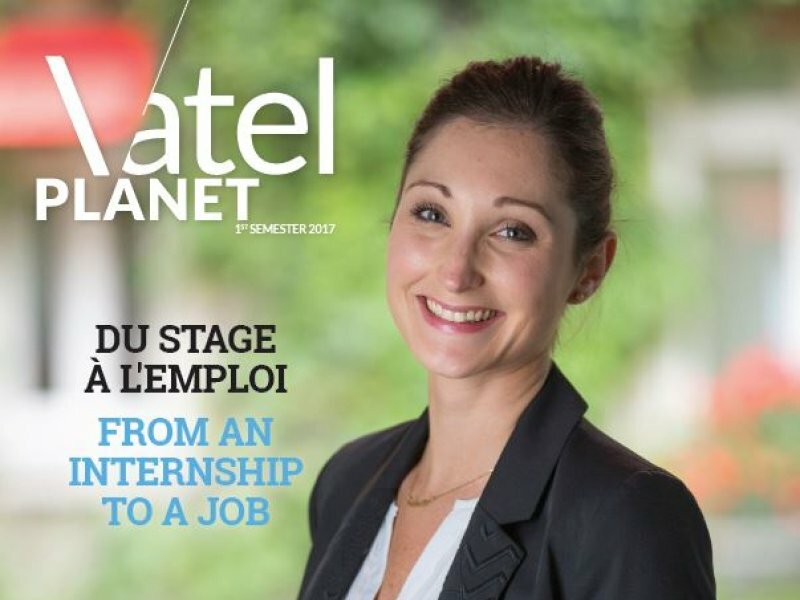 Short-listed by an international jury, made up of business experts as well as tourist and communication specialists, Vatel Group was one of the 3 finalists out of 42 schools in the world competing for the “Best Hospitality Management School” award. Competing against Hotelschool The Hague and Oxford, Vatel, the 1st Worldwide Business School Group in Hospitality and Tourism Management, was selected as the winner by over 1,000 professionals present during the ceremony. 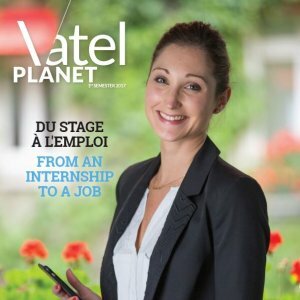 Vatel’s prestigious award is the fruit of its employees and faculty members, its partners who host students for their internships, but mostly and above all, its 30,000 alumni who succeed in their careers and fly Vatel Group’s colors high throughout the entire world. We are all extremely proud to have been the winners of this award, as it proves that the entire global hospitality profession recognizes and trusts Vatel Group, its students and its alumni.